Already have a FitPro Smart Wristband? Do you want to get a NEW Strap? CHECK our NEW Colorful Silicone Interchangeable !!! Get all the trendy colors you want, choose our Pink, Blue, Green and Black best sellers. Make it match with your fitness outfit, try all fashionable colors. *Compatible with: FITNESS HR SMARTBAND Bluetooth Heart Rate Monitor with SQUARE Heart Rate sensor. 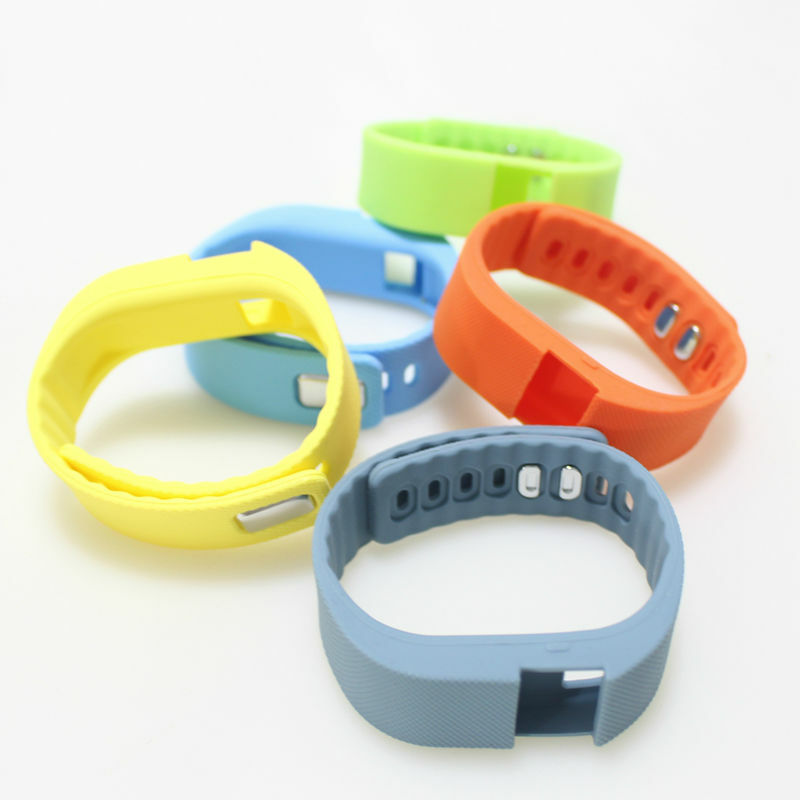 ﻿﻿Package includes 1 x Silicone Strap with metal pin for FitPro Smart Wristband - without Heart Rate Sensor(only the band, not included the smart host). GET our NEW Colorful Silicone Interchangeable, add it to your CART. I like this band much better than the original and have received many favorable comments. and besides it is very colorful that is attractive.